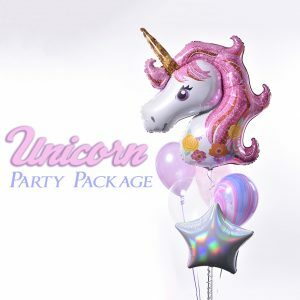 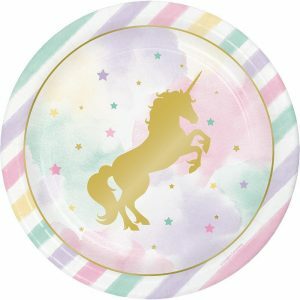 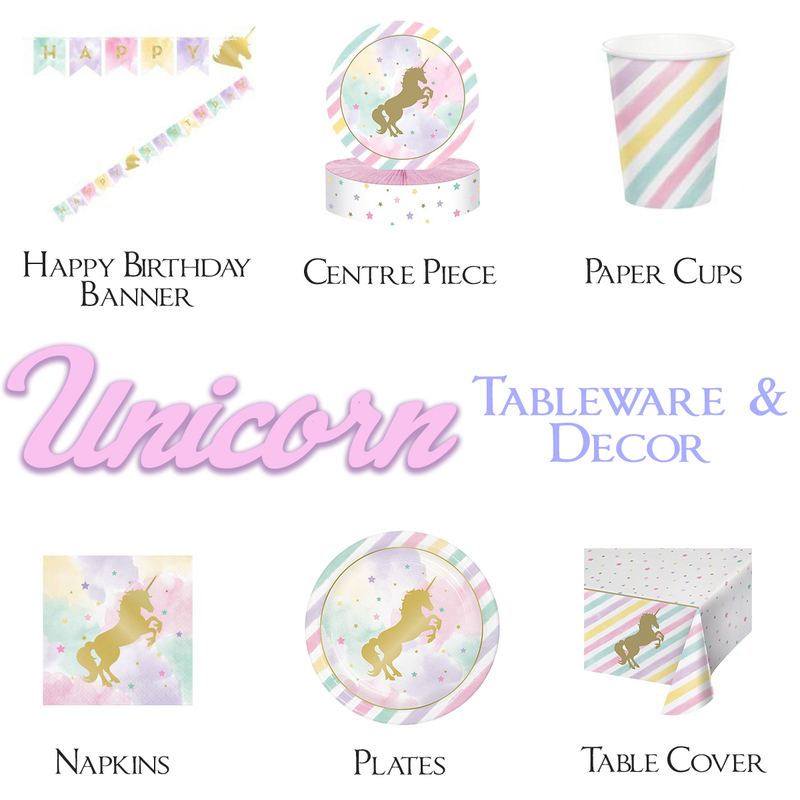 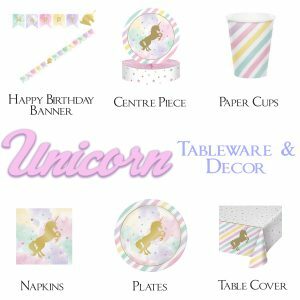 Perfect for decorating your Unicorn themed party. 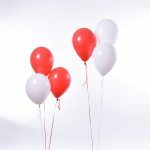 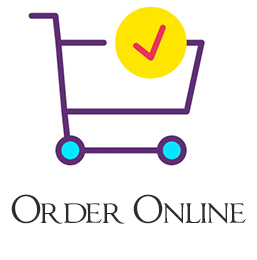 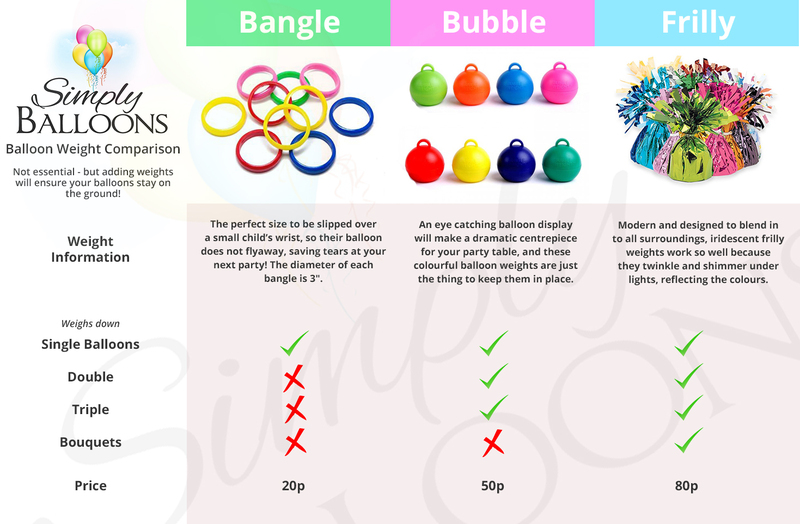 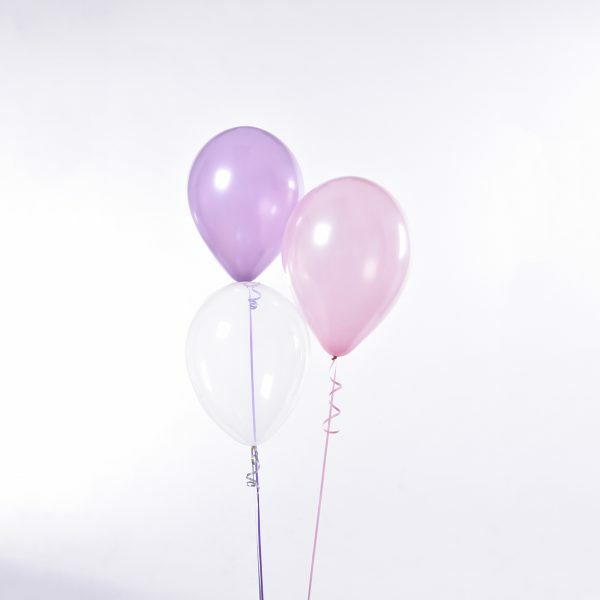 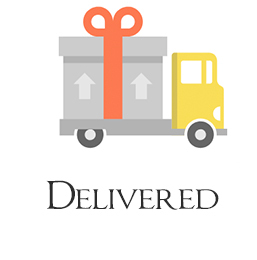 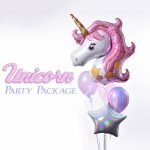 Plain Premium Quality Helium Filled Qualatex 11″ Latex Triple Balloon Sets tied to ribbon, filled with helium, weighed down with frilly balloon weights. 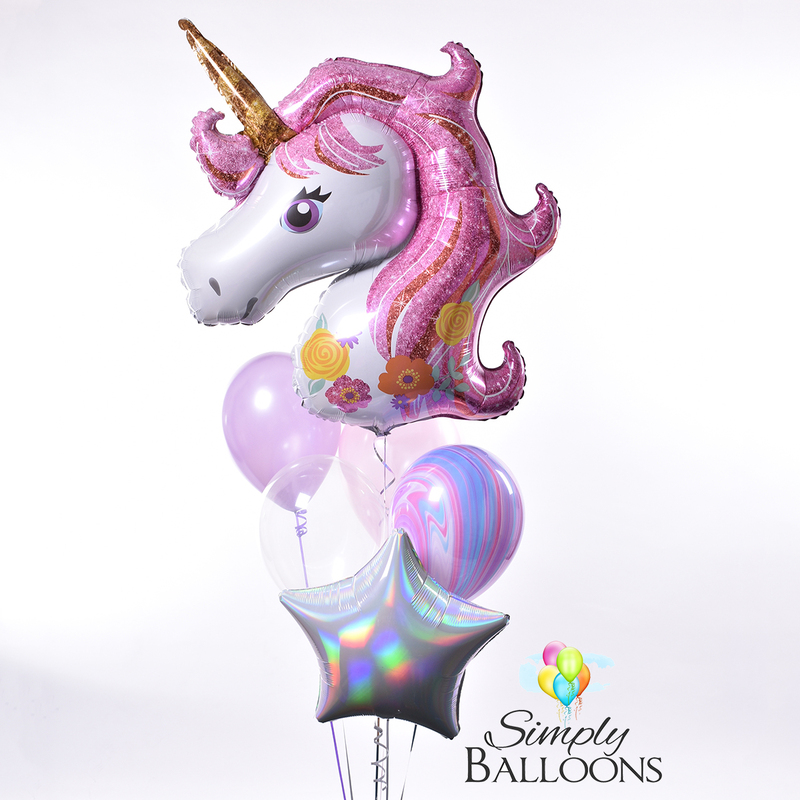 Weight Style: One iridescent frilly weight required per triple set.